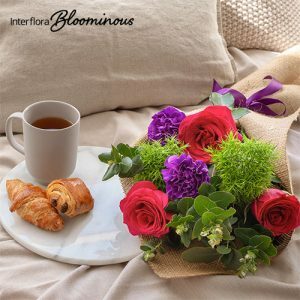 Whilst it is terrible being ill, there are some tried and tested methods out there that are a sure-fire way to lift spirits and even speed up the recovery process. 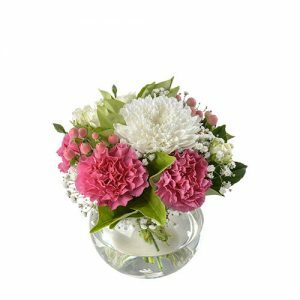 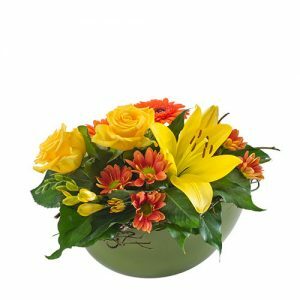 One such method, which we are big advocates of, is sending get well flowers. 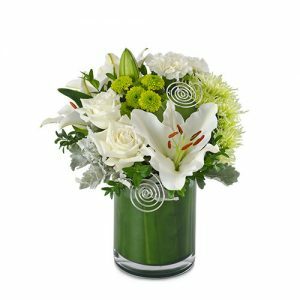 While flowers are backed with beautiful meanings and symbolism, they are also thought to have healing properties. 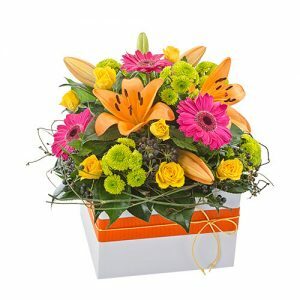 Whether that’s due to the sheer joy of receiving a flower delivery or for more scientific reasons is undecided. 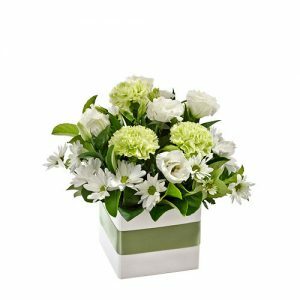 Nonetheless, sending a well wishes gift is sure to bring them warmth and put a smile on their face. 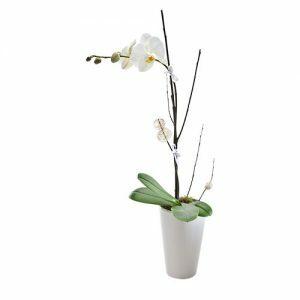 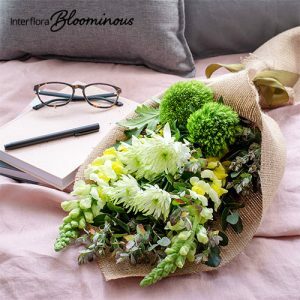 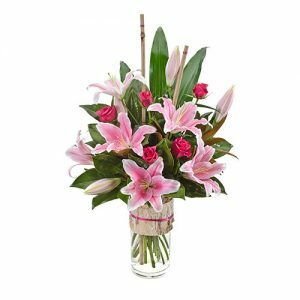 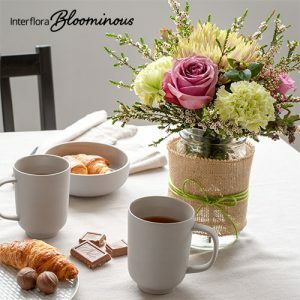 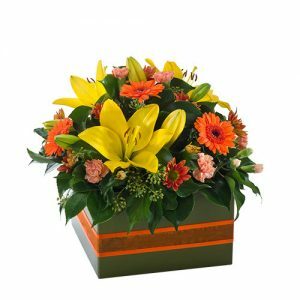 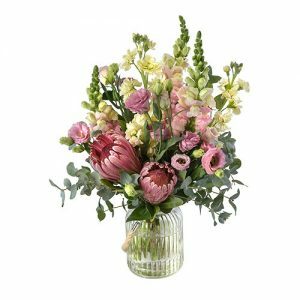 Whether they are recovering at home or in hospital, a thoughtful flower delivery to send your well wishes is a guaranteed way to cheer them up.